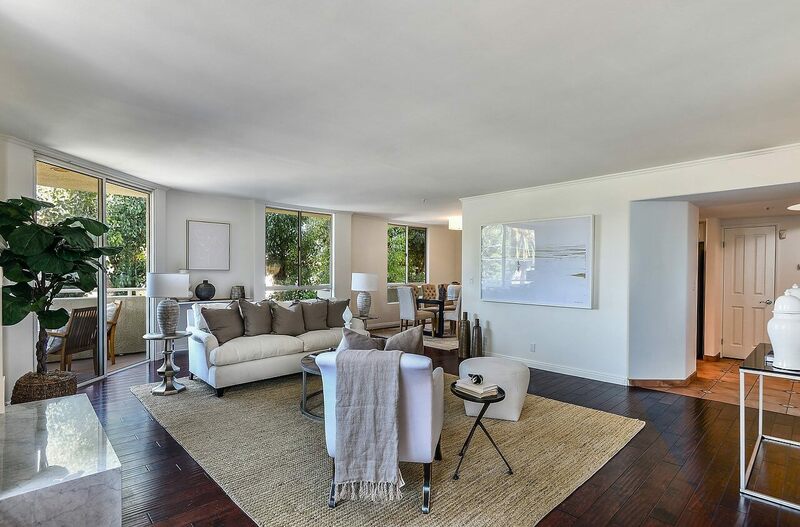 Located just minutes away from Beverly Hills and surrounding shops, restaurants, and other major cities of Los Angeles, this condominium unit is the perfect option for a luxurious but comfortable living. The building is safe with a secured lobby and callbox and an elevator access. No walls surround the unit and 4 large balconies surround the living space, combining both the outside and inside living space. The property is 1,783 square feet and is listed for $799,000. As you enter, there is a spacious tiled entryway that splits into an entrance into the kitchen and living room. However, the spaces are connected an open concept living space, along with the dining room. There is an updated marble fireplace and a wet bar in the living room, which makes it perfect for entertaining guests. In addition, large windows and two separate sliding doors bring in warm sunshine rays and lead to patio, which wraps around the entire living room. The gourmet kitchen, which offers stainless steel appliances, quartz countertops, and custom cabinetry, overlooks the dining room. This property offers 2 bedrooms with en-suites and an additional powder room. Each bedroom has a massive walk-in closet and a private balcony. The master bedroom boasts of its inviting bathroom with a marble vanity, double sinks, a frameless shower, and a bathtub. 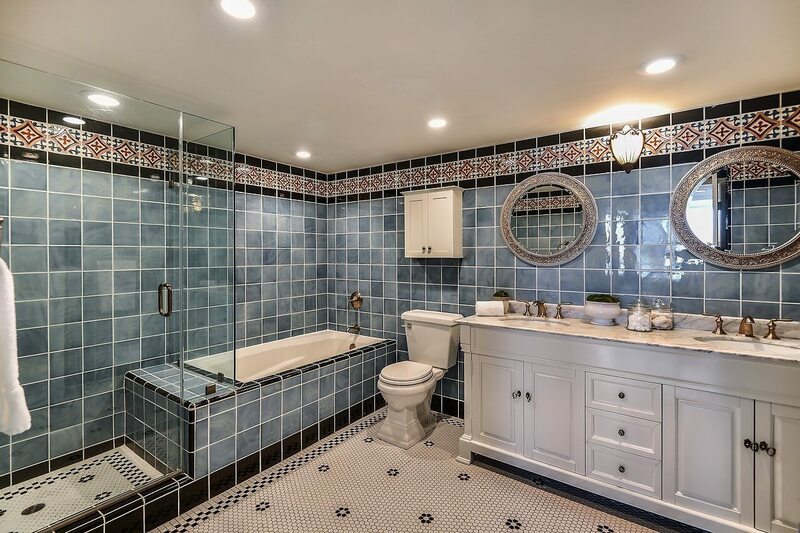 The detailed mosaic tilework and complementary color tones revive the space into a personal spa. The guest powder room and a separate full size laundry room is down the hall. At the Bienstock Group, we connect our sellers with the best committed buyers in the neighborhood. 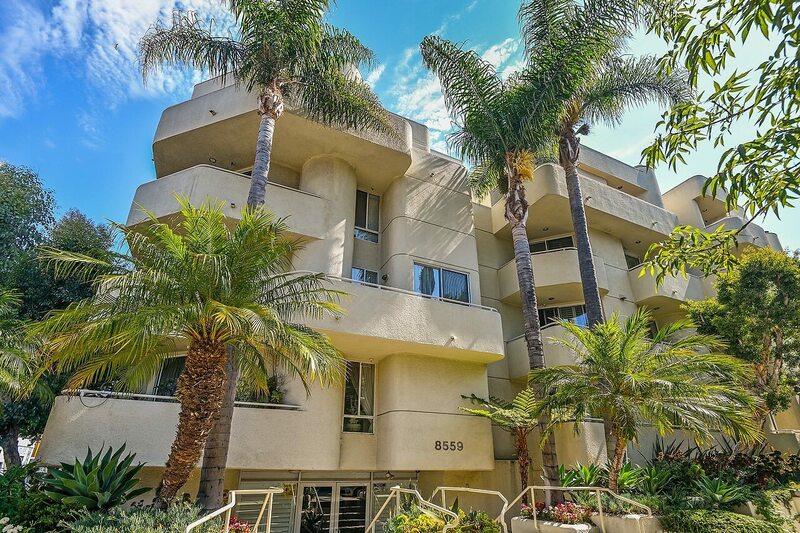 Please contact us for more information about this Beverlywood Condo for Sale and other luxury homes for sale in Beverlywood (323) 332-1985!